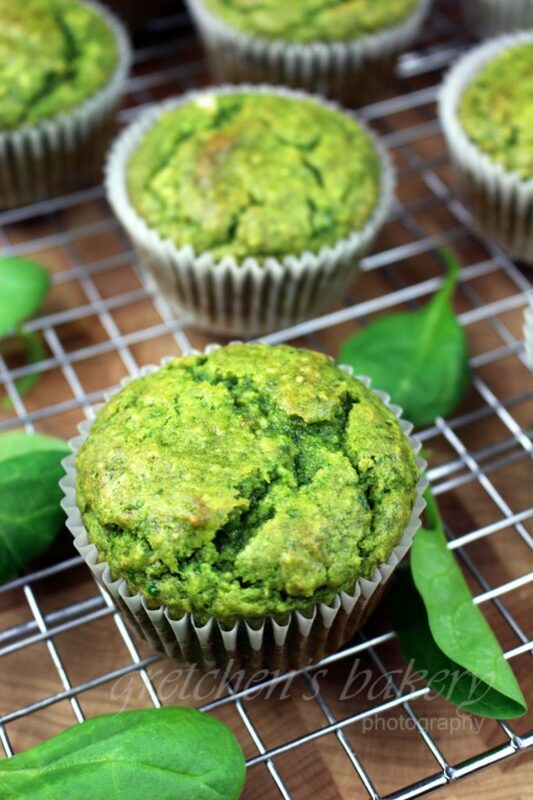 Hulk Smash Power Cupcakes are lean, mean, green and loaded with protein! 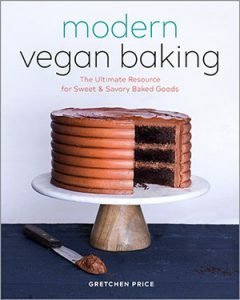 Another preview from my recent cookbook Modern Vegan Baking, this recipe is for breakfast muffins, but today I’ve added buttercream icing and now they are dessert! After all they say a cupcake is merely a muffin with icing, and I definitely agree! 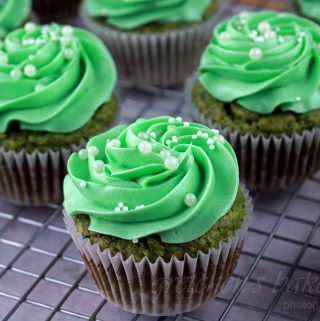 Besides I like to balance my healthy side with some sinful decadence and these Hulk Smash Power Cupcakes do a great job! Bruce Banner by day and Hulk Smash by night! Portion into lightly sprayed cupcake liners and bake in a preheated 350°F oven for approximately 25-30 minutes or until they are springy to the touch when you gently press the centers. Is there a substitute for the protein powder? 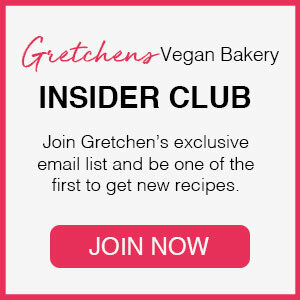 Maybe oat flour?